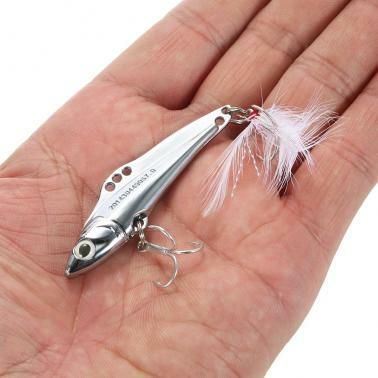 Bladed Fishing Lures have become one of the biggest selling hard lures in recent times and they are a fantastic lure choice for bream and bass fisherman. However, these Fishing Lures are not just limited to catching Bream and Bass, they will catch many fish species. Large eyes and tempting colors encourage strikes. 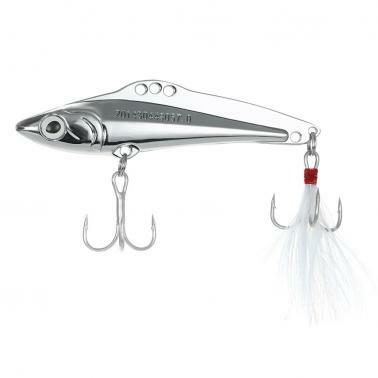 Blade baits offer a natural vibrating action on the retrieve. 3 dorsal holes for snap (not included) to change action. With 3 different size and 5 colors for your choice. 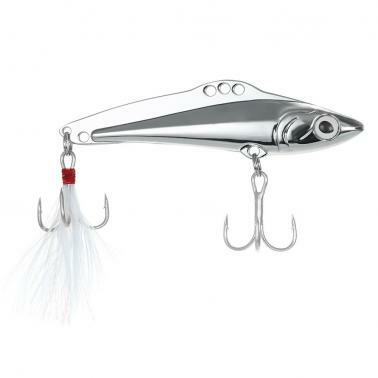 Polished stainless steel blade lures come equipped with two fresh/saltwater treble hooks.